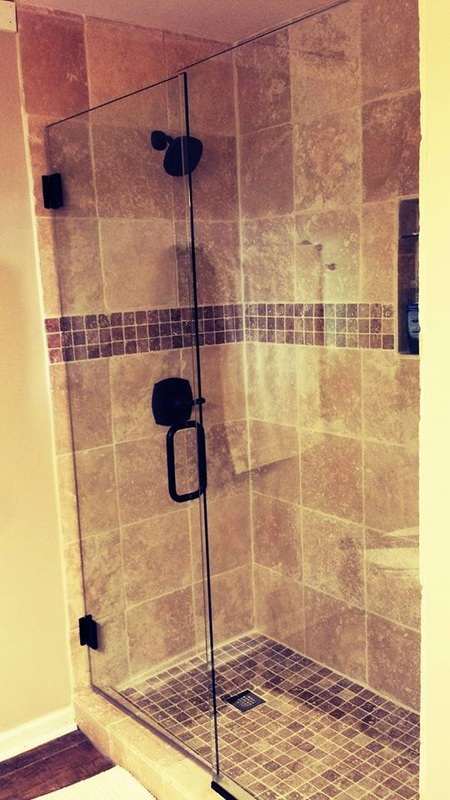 Choosing the right style and layout for your home shower can sometimes seem overwhelming. Let us do the work for you! 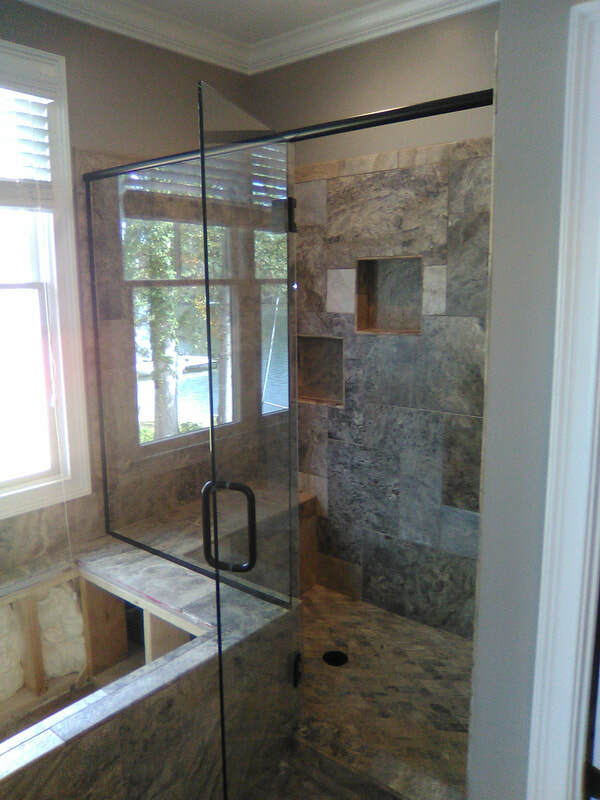 With over 25 years of experience, you're guaranteed to find exactly what you're looking for and having it installed by the guys at Cut-Rite Glass couldn't be any easier. 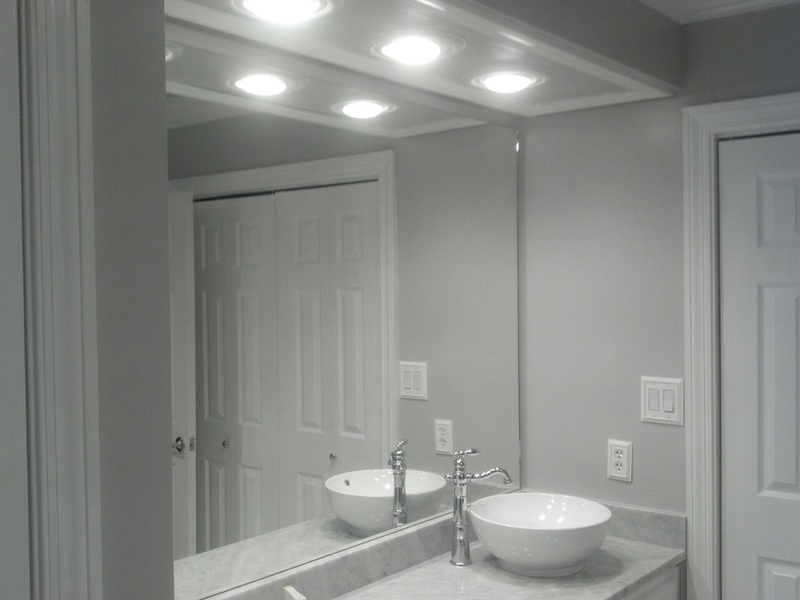 We will come out and give you an estimate and your options of style/framework, all free of charge. 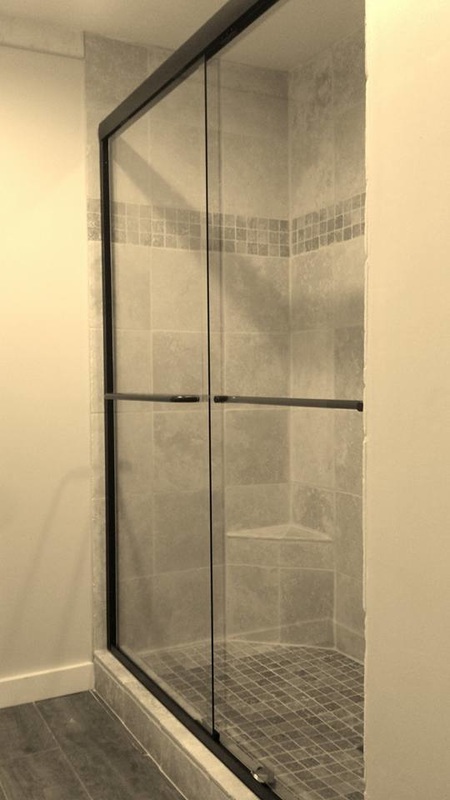 We offer a wide variety of shower door styles and colors. 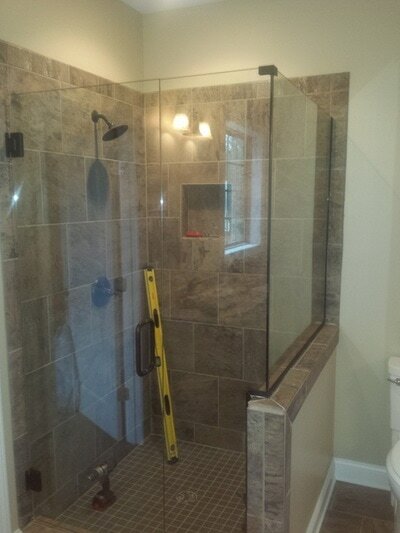 We have Brushed Nickel (most popular), Oil Rubbed Bronze, Polished Chrome & Gold. 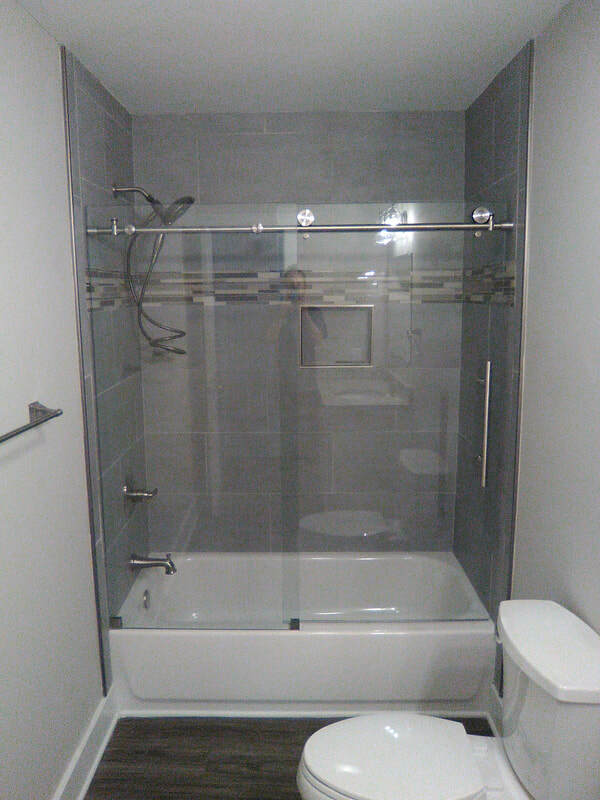 You also have the option of many different glass styles, although 3/8 clear is the most common. 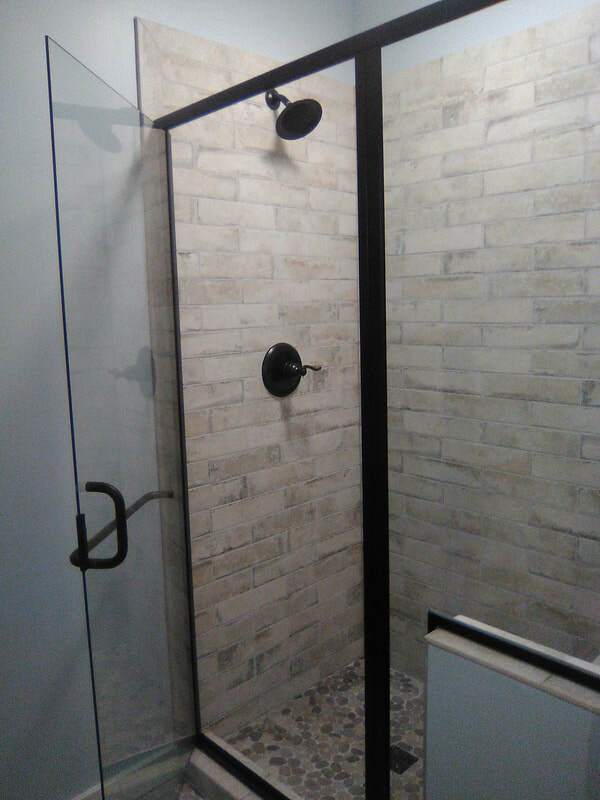 If you would like to see some of our samples, you can visit our showroom. 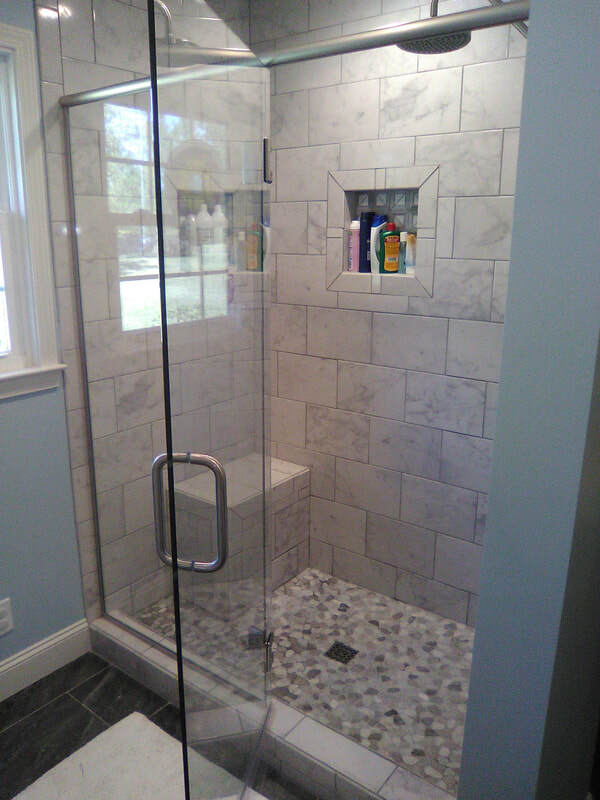 Frameless Shower Door Installed by Cut-Rite Glass Inc.
Mirrors installed by Cut-Rite Glass Inc.
Frameless Shower installed by Cut-Rite Glass Inc.
We are happy to provide all of your in home shower work.